Corporate lawyer turned entrepreneur, Monica Musonda is CEO & Founder of Java Foods, a Zambia-based food processing company. Java Foods’ vision is to become a leading food manufacturer, committed to providing high quality and nutritious food from local products at affordable prices. Java Foods’ first product was “eeZee Instant Noodles”, which has become Zambia’s leading instant noodle brand. Java Foods recently launched a fortified instant cereal under the brand name “eeZee Supa Cereal” made from soya and maize flour and corn snacks called “Num Num’s”. 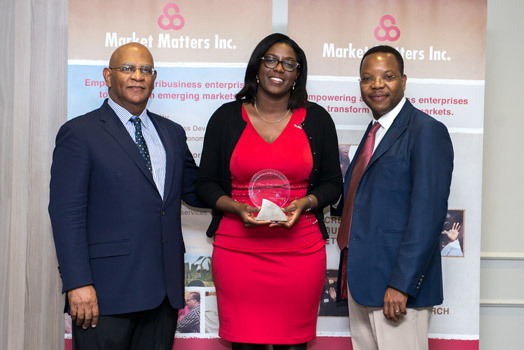 As the owner of Java Foods, Monica is one of few Zambian women involved in the processing and distribution of nutritious food products, while also focusing on making supply chains function better. 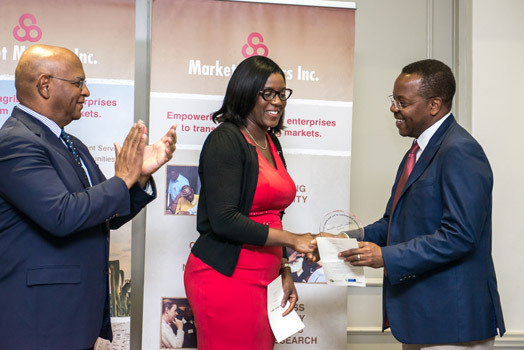 Together with the social enteprise Lima Links she is building an agro-technology platform that brings prices, promotions, and trade to rural smallholder farmers.